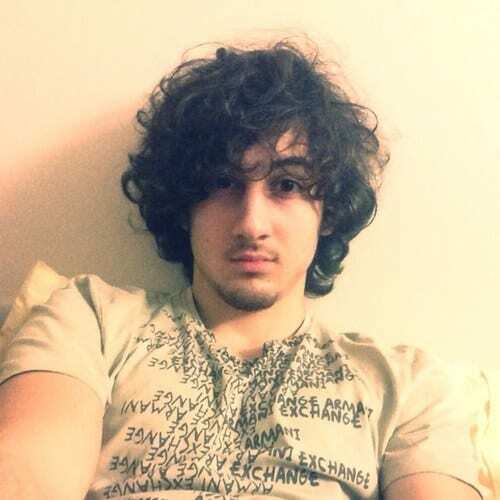 BREAKING NEWS: A guilty verdict has been reached in the Boston Bombing in all 30 counts in the case against Dzhokhar Tsarnaev. The same jury will decide whether he will face the death penalty or life in prison. This entry was posted on April 8th 2015 at 1:45pm/13:45 and is filed under Law & Justice, Live News Column 1, Terrorism. You can follow any responses to this entry through the RSS 2.0 feed.